A couple of weeks later I called the sasquatch the night before I had to do a transport of 4 horses. 2 of the frisian horses had braided manes the next morning, not just one braid but several. Pictures are now available to view in details how these hairs are really ‘woven’. 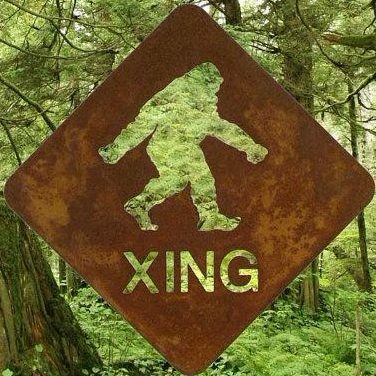 Grateful that ‘my’ sasquatch-clan reacted instantly to my call. They really want to communicate their messages and we ‘humans’ are part of it. What is the best way to send them? Messenger?